Rhenish Old Girl, Dominique Scott (Class of 2010), will represent South Africa at the 2016 Summer Olympics. 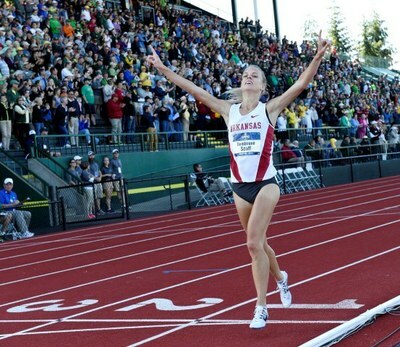 This weekend (11 -12 June), in her final race as an Arkansas Razorback, Dominique won the 5 000m title in 15:57:07, cinching the team title for the Razorbacks. This was Dominique's second win of the weekend and she is the first woman since 2010 to win the 10k/5k double.